Precise Hearing has replaced this with the Wi i70. 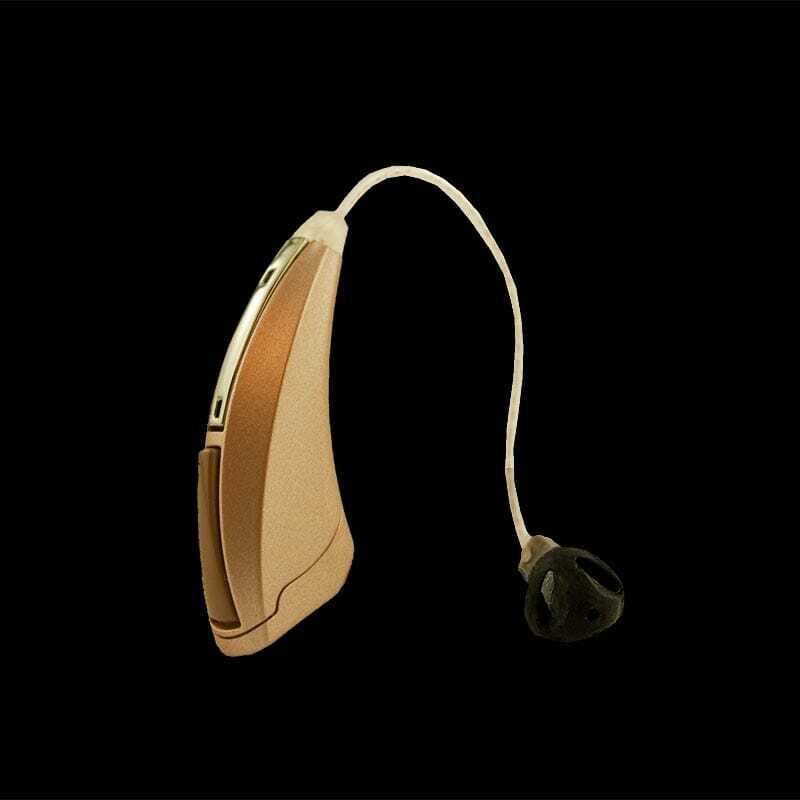 Starkey’s E Series is an open ear, Receiver In Canal (RIC) hearing aid with 4 channels and 4 bands. The “E” in E Series from Starkey stands for economy, it also stands for efficiency in getting the most hearing for the price. 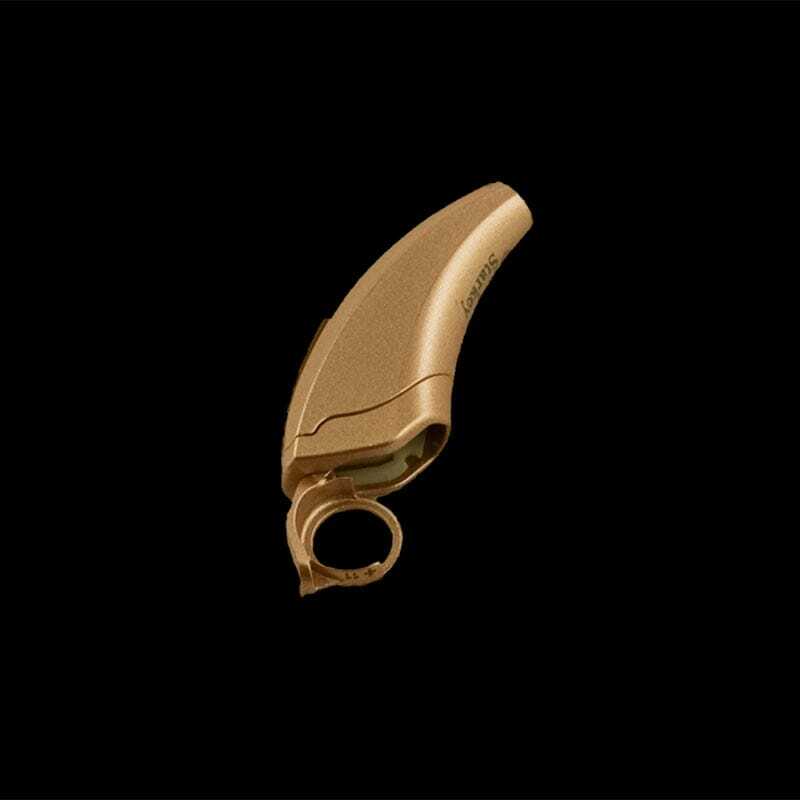 It maintains the same high standards and reliability as in all Starkey products. 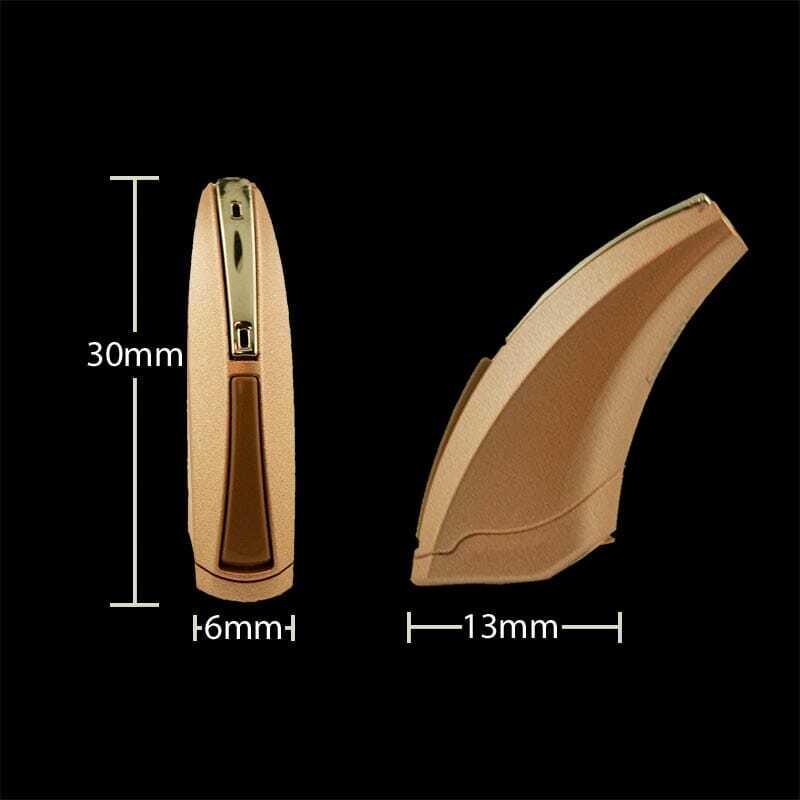 The key features required for hearing aids to be affective in the real world are included. Click on the Features tab below for more information.